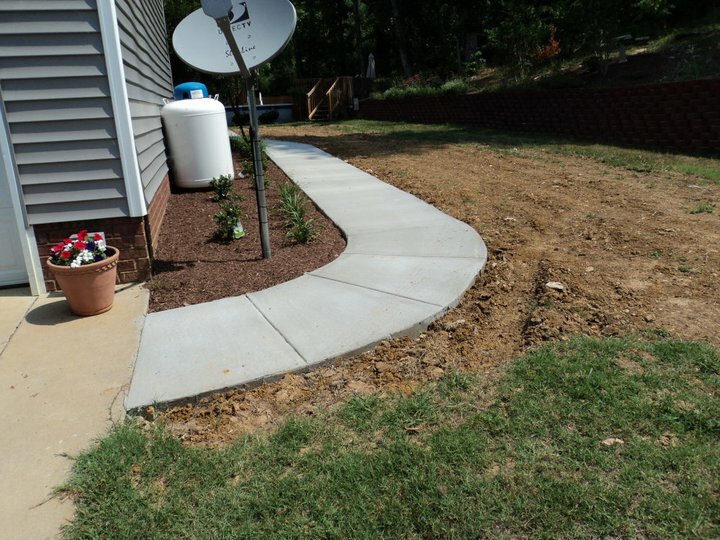 Don’t take our word for it – we have an A+ rating and accreditation from the Better Business Bureau (BBB). 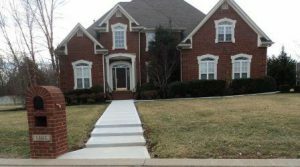 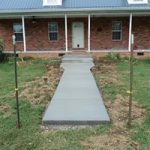 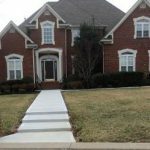 Are you home’s sidewalks or steps unsafe? 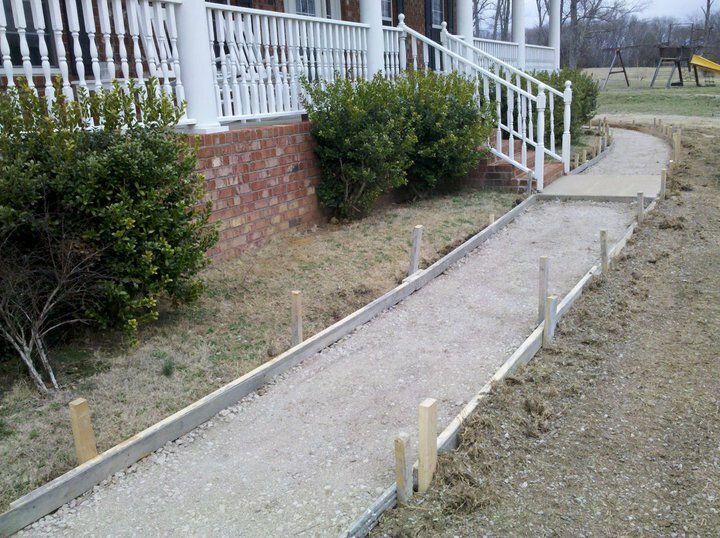 If your steps are beginning to crumble or your sidewalk is cracked and missing pieces, then your family is in danger. Properly installed concrete will last for many years so invest in your future today. 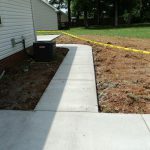 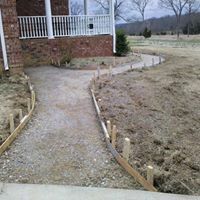 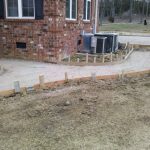 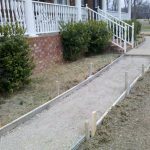 After your steps and sidewalk is replaced, your driveway will be screaming for some TLC. 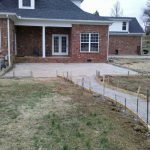 Then you’ll find you want to give your patio a new look. 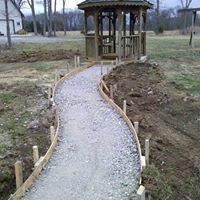 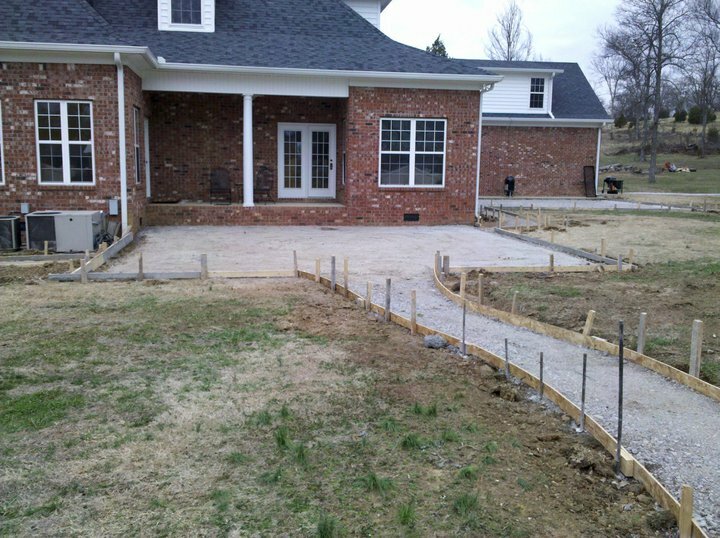 Affordable Driveways and Patios by Glen provides all of your concrete needs in one place. 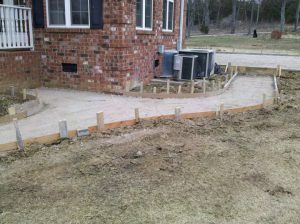 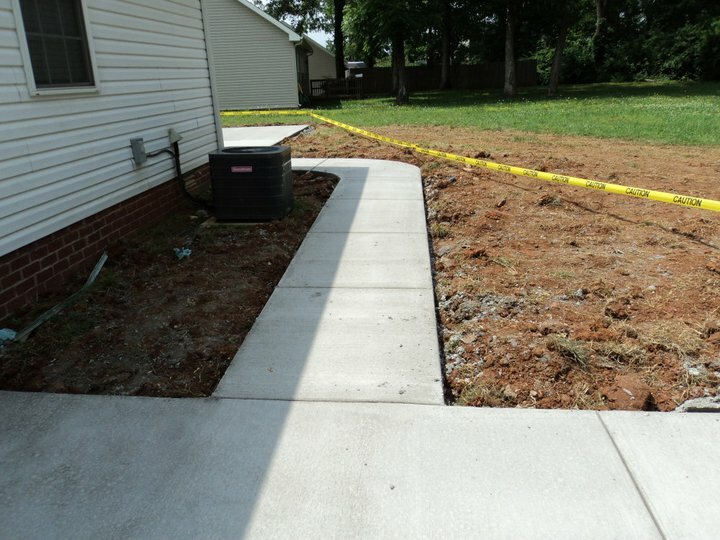 We will tear out and replace any broken or damaged concrete with ease. 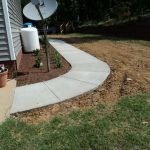 Learn more about why concrete is a superior product.